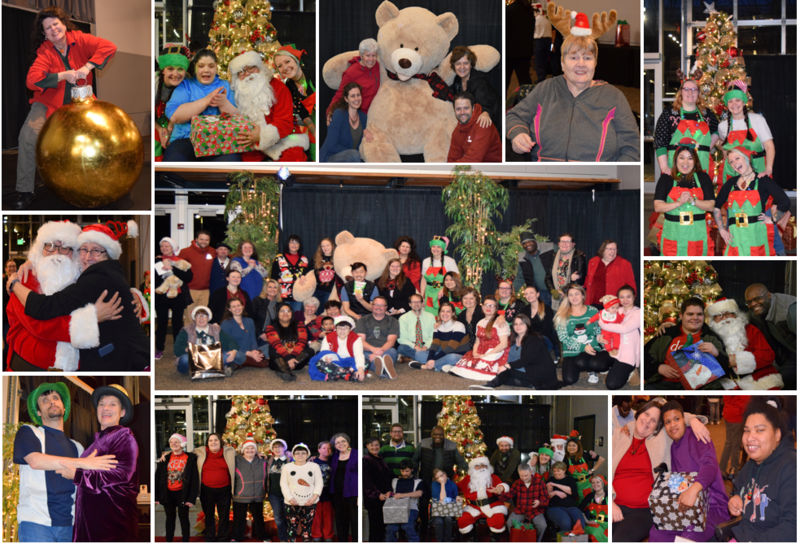 The 2018 PSRS Holiday Party was a hit - food, music, crafts, a photo booth (complete with props), gifts, elves, lights, sparkly stuff, and the white bearded wonder himself, Santa. 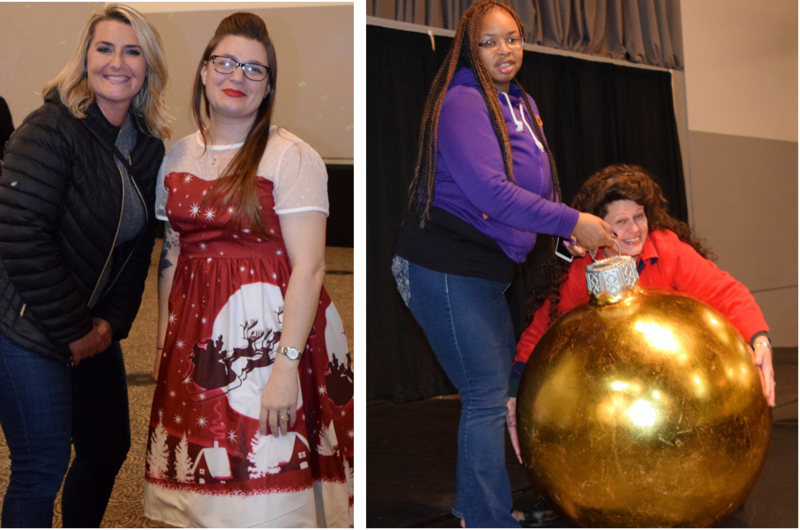 Get a glimpse of the festivities in photos - we didn't have to tell anyone to smile. Thank you to all of our friends, supporters, and staff for making this another truly special celebration!